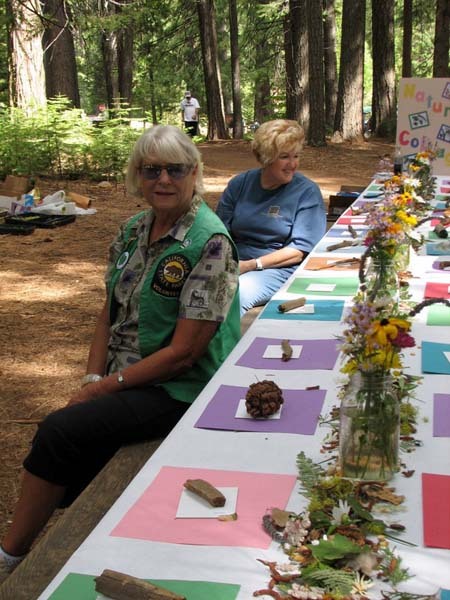 The Calaveras Big Trees Association presents a wide selection of Seminars and Workshops. In accordance with our mission to support the delivery of high quality educational and interpretive programs, a calendar of educational and interesting subjects is unveiled. Topics cover a wide range of subjects that are related to our beautiful Park. In the past, we’ve had programs about the flora and fauna of the Park, as well as historical aspects that are of particular interest to visitors and locals alike. Each Seminar or Workshop is presented by a qualified expert on their subject. These presenters include respected teachers, authors, naturalists and historians. The Seminars usually begin sometime in the Spring and continue through the Fall. They are held in the Ralston Classroom in the Education Center at the Park. The talks begin at 10 am, and run about two hours in length. There is always time for questions and discussion. They are free and open to the public. No reservations are needed. Admission to the Park is $10 per car. 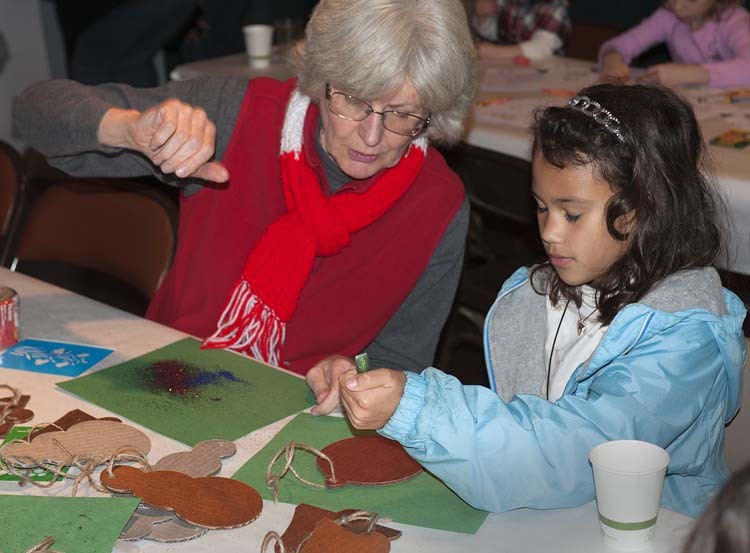 The Workshops are designed for teachers, docents and anyone who is lucky enough to be able to provide instruction to others who are looking to learn more about nature. They are geared towards how to teach various subjects and are presented by qualified educators. We have been lucky enough in the past to have educators such as John Muir Laws share his expertise with many teachers and docents. There usually is a nominal cost for these workshops and the hours may vary. Reservations are usually required as space is limited.